In this experiment, students will evaluate test subjects to determine if certain personality traits are more common in frequent users of social media. Are frequent users of social media (e.g., Facebook and Twitter) more likely to be extroverted or introverted? Sensing or intuitive? Thinking or feeling? Judging or perceiving? Social media sites like Facebook and Twitter have changed the way people communicate with one another. 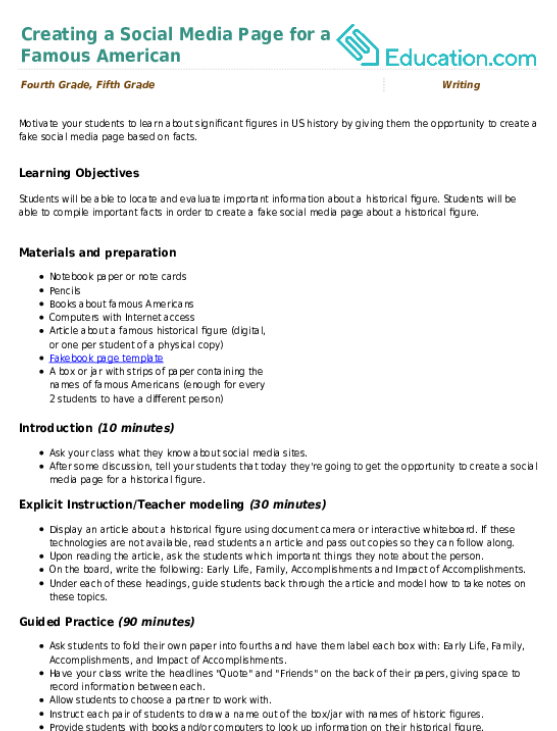 Individuals with specific personality traits may be more likely to embrace social media as one of their primary methods of interacting with others. 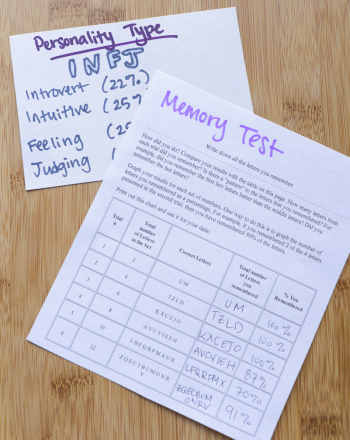 In this experiment, students will investigate this theory by evaluating test subjects to determine if a person’s social media usage correlates with any of the Myers-Briggs personality types. Create a survey that will allow you to quantify the frequency of social media usage for each of your test subjects. 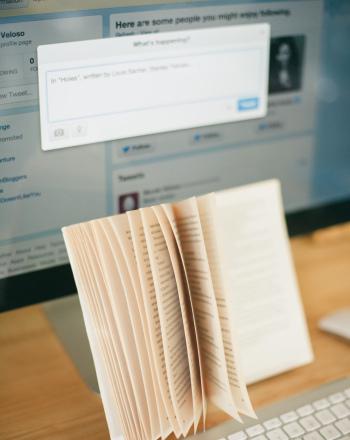 Example questions could include: How many times do you “Tweet” in one day? How many Facebook status updates do you post every day? 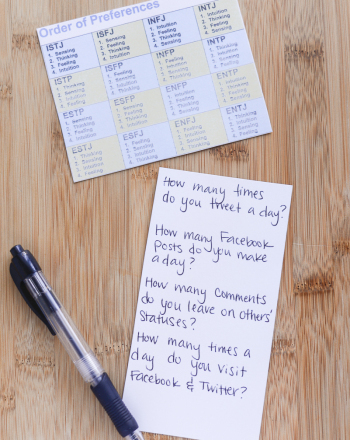 How many times do you comment on others’ Facebook posts each day? How often to do you “like” someone’s status or photo on Facebook? How many times do you visit Twitter and Facebook each day? Give the survey to many of your peers. 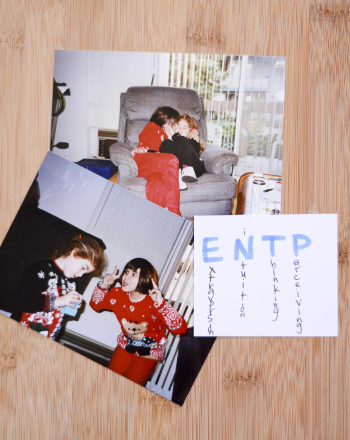 Find the Myers-Briggs personality assessment online and give it to the test subjects in each group. 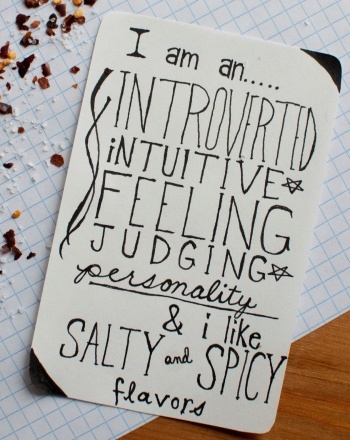 Look for similarities or differences in the Myers-Briggs dichotomies (extroversion/introversion; sensing/intuition; thinking/feeling; judgment/perception) among test subjects within each group. Are there certain traits that are very common in your test subjects who use social media the most? 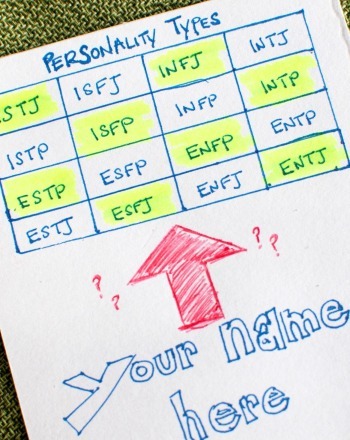 This experiment uses personality assessments to evaluate if certain personality traits are more common in people with unusual first names. Evaluate whether birth order influences personality. This experiment examines whether social orientation (extroversion or introversion) is correlated with memory. How Does Personality Influence Movie Preference? 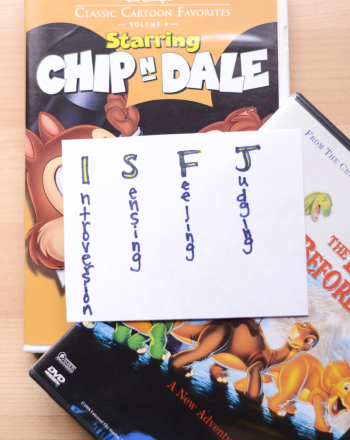 This experiment evaluates if personality affects the type of movies that people prefer. 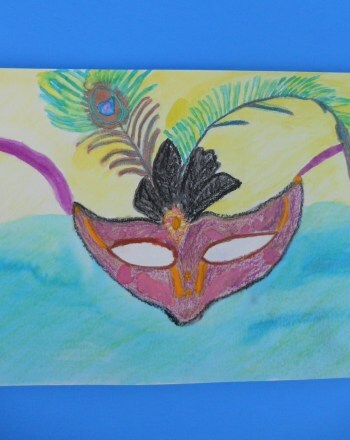 Let your child experiment with and experience mixed media art in this introductory art project. Does Personality Have A Relationship To What We Consume? This science fair project idea determines whether the diet and taste preferences of humans relate to their personality. This history and reading exercise takes kids through the history of news and lets them piece together the clues (literally!) to retell the story. Got a tech-obsessed tween in the family? Take her offline with this takeoff on social media that practices U.S. history.